As a trusted counselor, Joshua Cohen develops strategies that protect technology and design innovations while proactively identifying and avoiding the business risks associated with new product offerings. Put simply, Joshua helps his clients to protect and respect intellectual property rights. He also helps his clients to integrate their IP-related actions into their product development processes, ensuring that the right IP actions are completed and at the right stages of product innovation. Joshua has been practicing intellectual property law since 1992, drawing from his engineering background, legal expertise, and product innovation experience to help global corporations and emerging companies achieve their commercial objectives. He helps them to facilitate and promote innovation, and secures the competitive advantage of their innovative product offerings. Josh founded and chairs RatnerPrestia’s Design Rights Group, which protects product designs ranging from luxury automobiles and timepieces to consumer electronics for some of the world’s leading design–forward companies. Josh has authored numerous publications about IP law and strategy, including articles and book contributions. He is also a Lecturer in graduate programs of the University of Pennsylvania, Lehigh University, and Philadelphia University, and lectures regularly on topics of IP strategy, patent practice, and design protection at conferences of AIPLA, LES, IDSA, PDMA, and DMI. 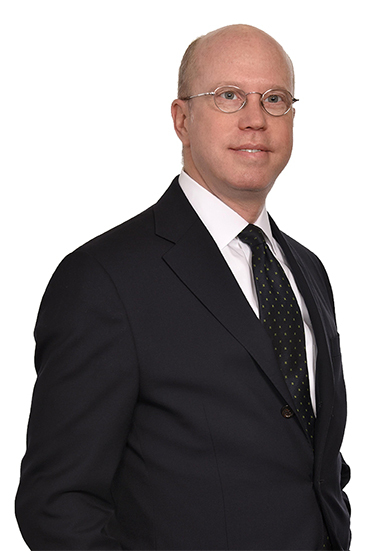 Josh is President of the Product Development and Management Association (Greater Philadelphia Chapter), a President Emeritus of the Benjamin Franklin American Inn of Court, and co-chairs the Membership Committee of the Tokyo IP American Inn of Court. Are We Overstating the Federal Circuit’s Festo Decision?